Best of Breed at Dromore & District Show. Darren Gillespie's Gold male. Photo By D Gillespie. Best of Breed at Ballymena Championship Show. Daniel Moore's Gold Female. Photo By D Gillespie. Best of Breed & Show Champion at The Ulster Federation. Darren Gillespie's Gold male. Photo By D Gillespie. Best of Breed at East Yorks Fur & Feather, Feb 2014. 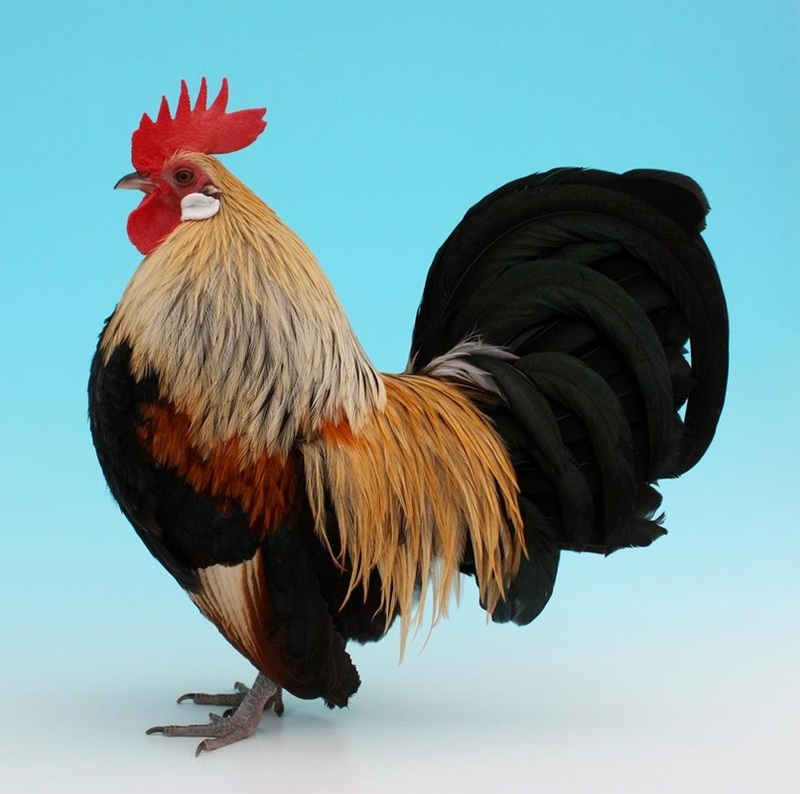 Sol Pullen's Yellow Dutch cockerel. Photo By S Pullen. 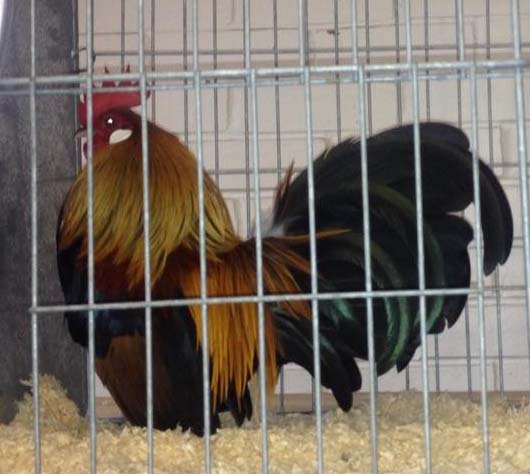 Best True Bantam at Gwynedd Poultry Club Show. Caren Jones's Gold female. Photo By C Jones. Best of Breed at Otley Show. Adrian Knaggs' Gold Dutch male. Photo By S Pullen. 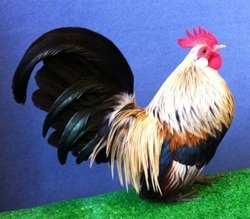 Best True Bantam & Reserve Show Champion at Northumberland County Show. Adrian Knaggs' Gold Dutch male. Photo By N Demain. 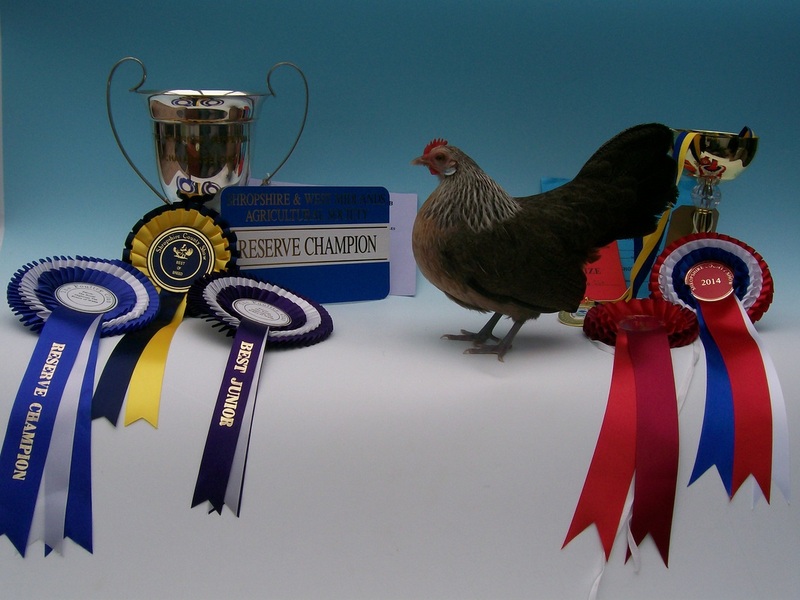 Best of Breed & Best True Bantam at Staffordshire County Show. J Eardley's Gold Dutch male. Photo By J Eardley. 1st AOC Dutch at Cheshire County Show. 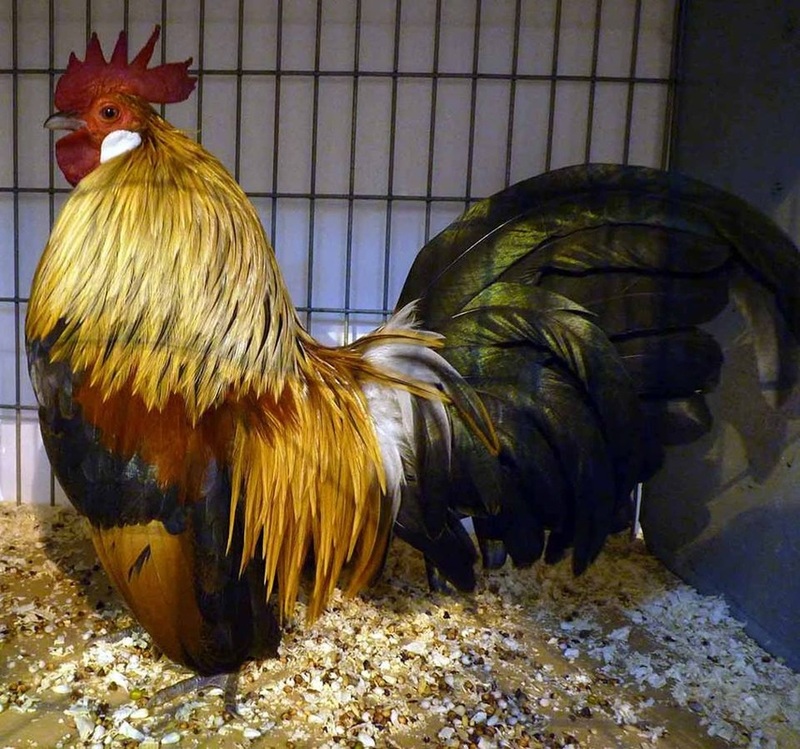 Daniel Moore's Yellow Dutch Male. Photo By Jed Dwight. 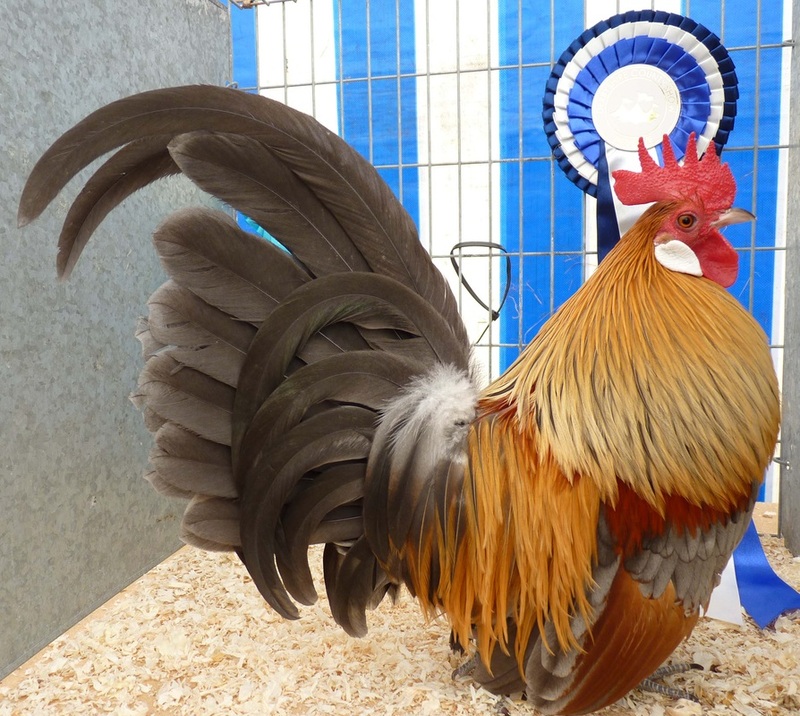 Best True Bantam & Reserve Show Champion at Derbyshire County Show. Adrian Knaggs' Blue Partridge Male. Photo By N Demaine. Best of Breed at Royal Norfolk Show. Ann Watkin's Gold female. Photo By A Watkins. Best of Breed at Leicester County Show. Simon Patel's Gold Dutch Male. Photo By Rupert Stephenson. Best of Breed at Ashby Show. 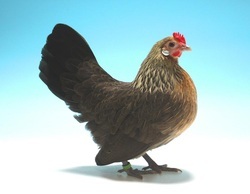 Jenny Howl's Gold Dutch Female. Photo By J Howl. 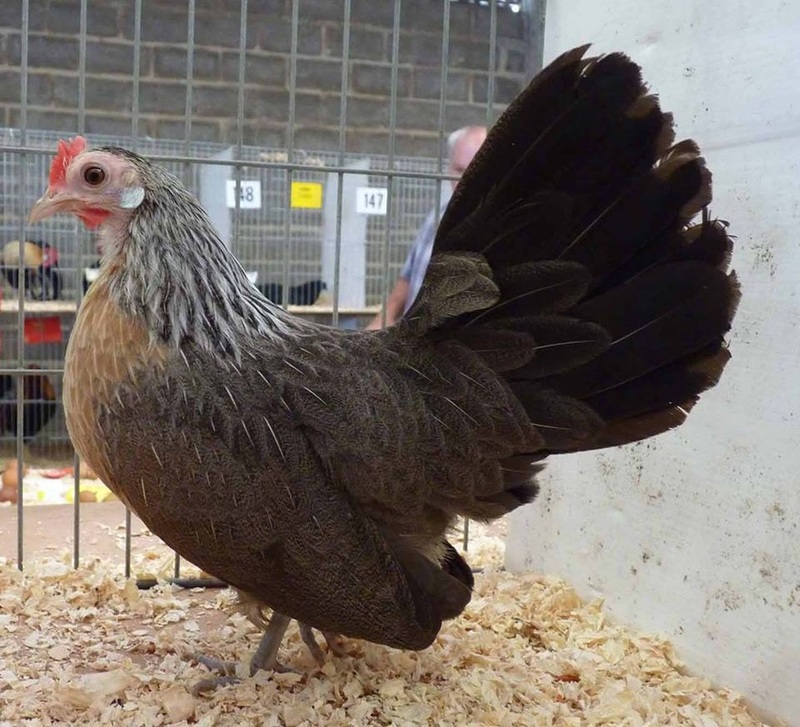 Best True Bantam at Kelso Show. David Taylor's Gold Dutch female. Photo By D Taylor. Best Junior & Best In Show at Nantwich Show. 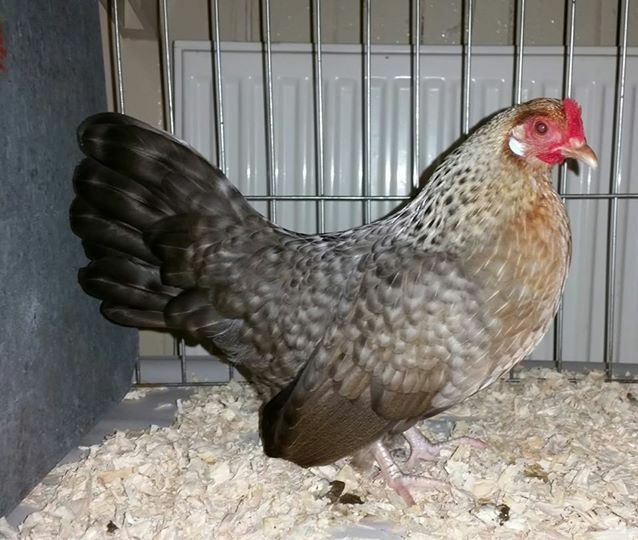 Rosie Parsons' Silver Dutch female. Photo By J Parsons. Best in Show at Castleblaney Show. Adam Frazer's Gold Dutch female. Photo By A Frazer. 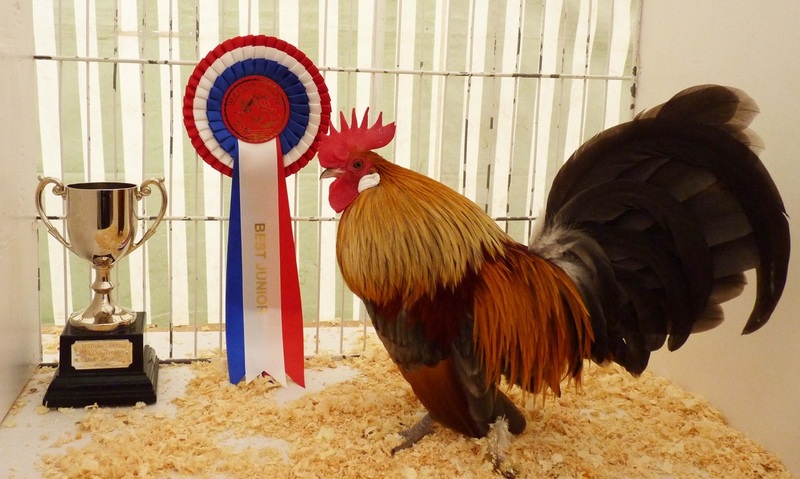 Best True Bantam & Best in Show at Anglesey Show. Caren Jones' Gold female. 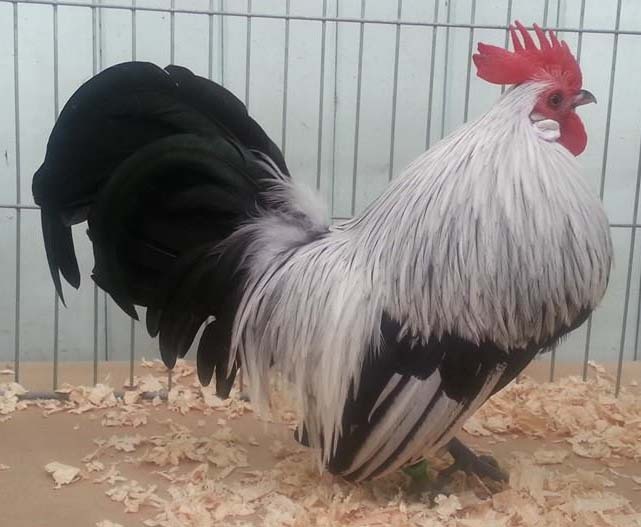 AC Dutch Male/Female (6 enries). 1st AOC Dutch. J Eardley's Yellow female. Photo by J Eardley. Best Junior & Best in Show at Rosedale Show. Sol Pullen's Blue Partridge male. Photo by S Pullen. 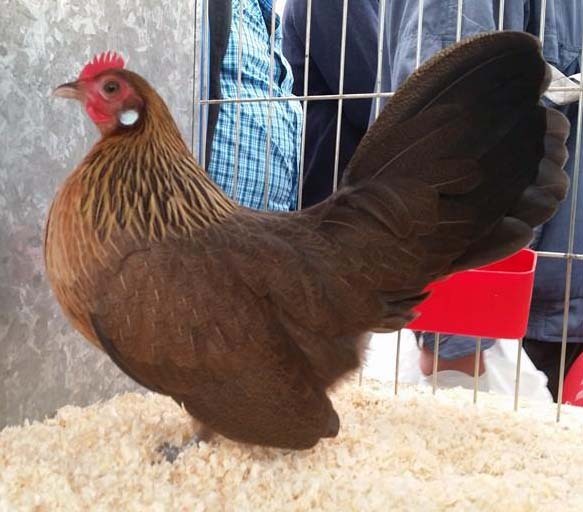 Best True Bantam at Llanrwst Show. Caren Jones' Yellow female. Photo By C Jones. Best True & Best in Show at Moreton in the Marsh Show. Jenny Howl's Yellow Dutch pullet. Photo By J Howl. 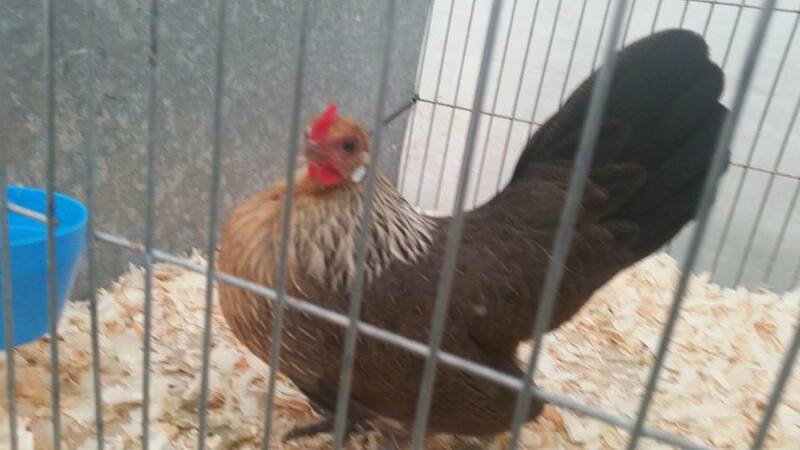 Best True Bantam at Nidderdale Show. Adrian Knaggs' Gold Dutch female. Photo By N Demaine. Best of Breed at The Welsh Federation Show. 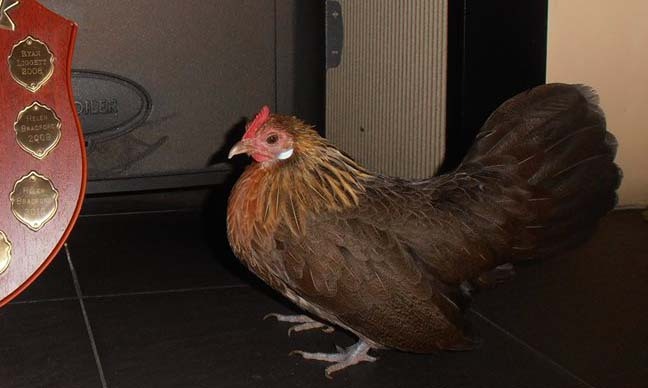 Jenny Howl's Gold Dutch female. Photo By J Howl. 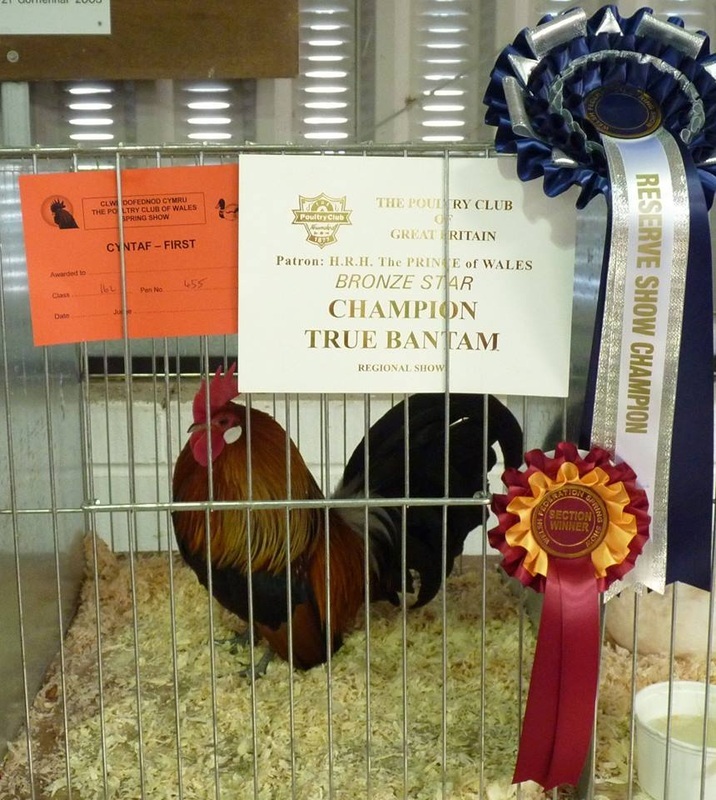 Best True Bantam & Show Champion at Northampton Show. Simon Patel's Gold Dutch male. Photo By S Patel. Best of Breed at Selston Autumn Show. Jane Eardley's Yellow Dutch female. Photo By J Eardley. 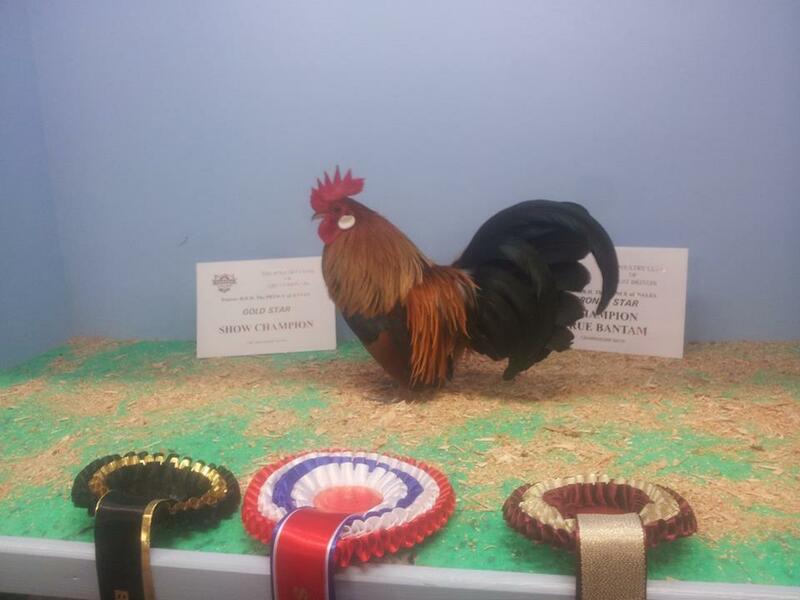 Best True Bantam at Dromore & District Show. Darren Gillespie's Gold male. Photo By Joshua Kittle. Best of Breed at Egremont Show. Peter Corkhill's Crele Female. Photo By N Demaine. Best Of Breed at The Northern Championship Show. Donna & David Platt's Gold male. Photo By N Demaine. Entry numbers: birds present on the day. 1. D & D Platt + Best Gold + Res BoB. 1. S Pullen + Best Yellow + BoB. 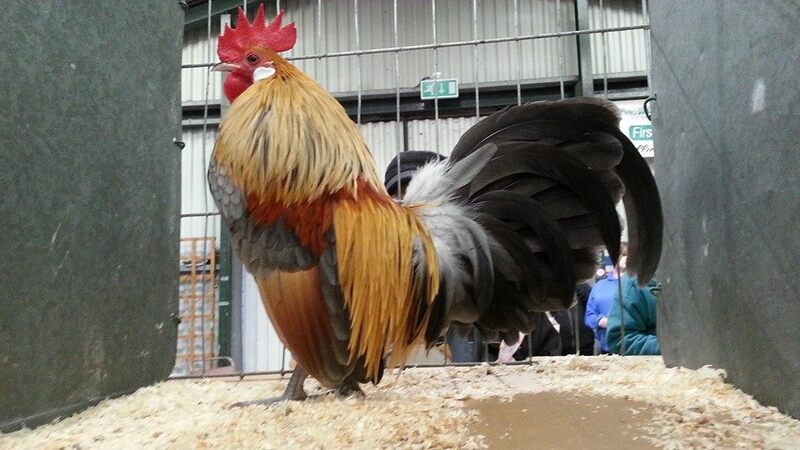 Best True Bantam & Reserve Show Champion at The Welsh Federation Spring Show. 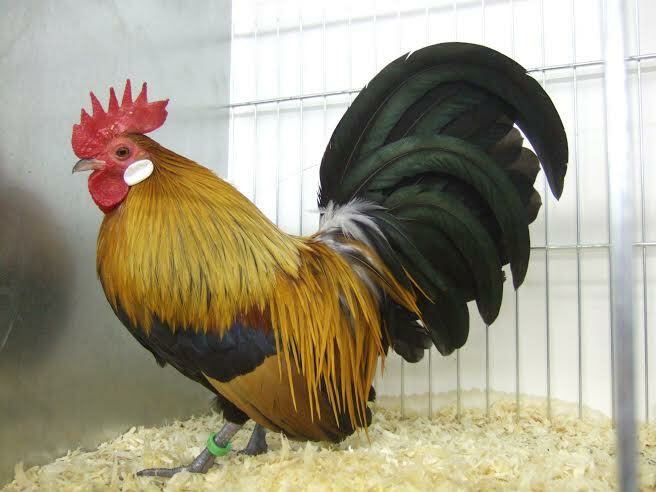 Cennydd Jones's Gold Dutch male. Photo By Jason Roberts. 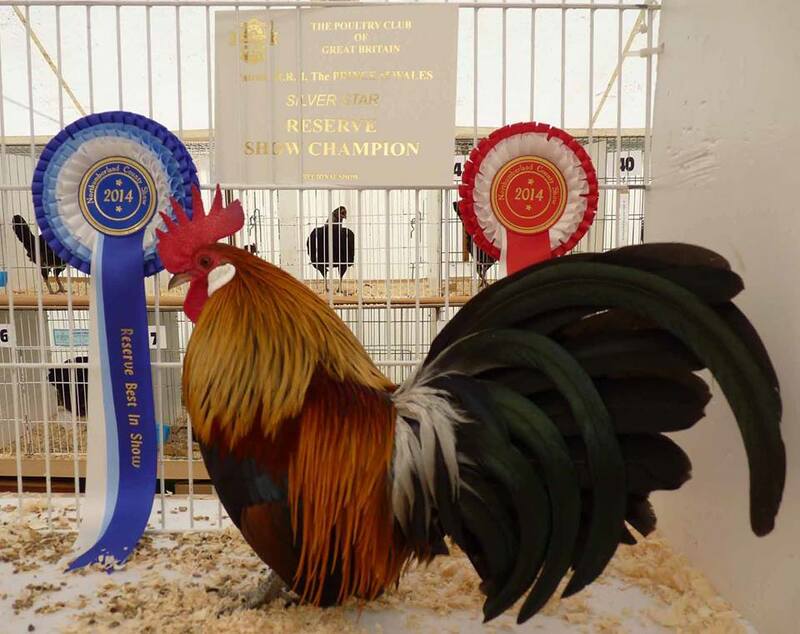 Best True Bantam and Show Champion at Armagh Show. 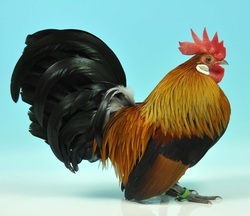 Daniel Moore's Yellow Dutch male. Photo By Bo Davidson. Best of Breed at North Yorkshire County Show. Adrian Knaggs' Blue Partridge male. Photo By N Demaine. 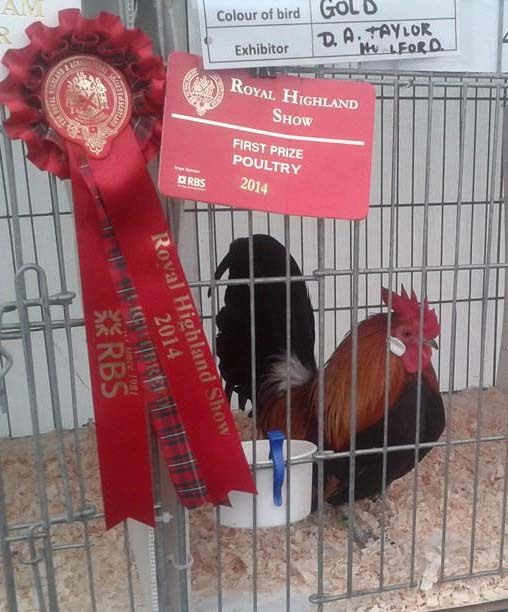 Best Of Breed & Best True Bantam at The Royal Highland Show. D Taylor's Gold Male. Photo By D Taylor. 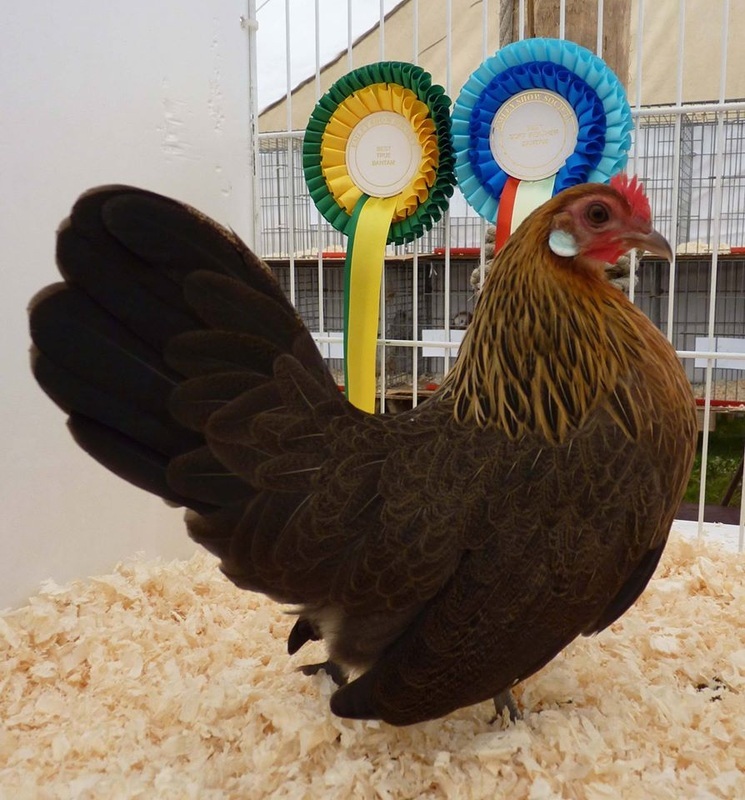 Best of Breed & Best True Bantam at Great Yorkshire Show. 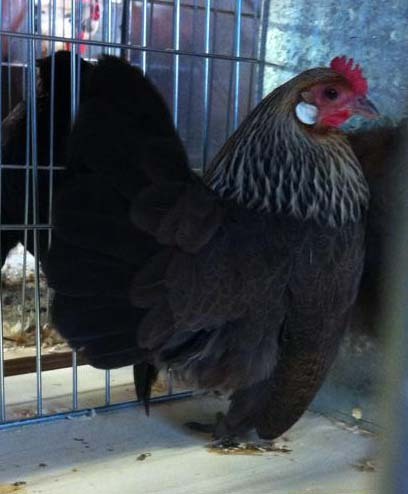 Nancie Hutchinson's Silver Dutch Female. Photo By N Demaine. 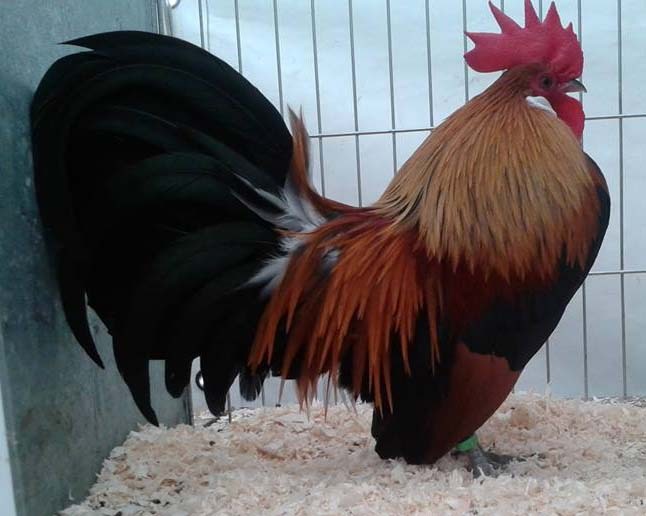 Best True Bantam at the Royal Welsh Show. 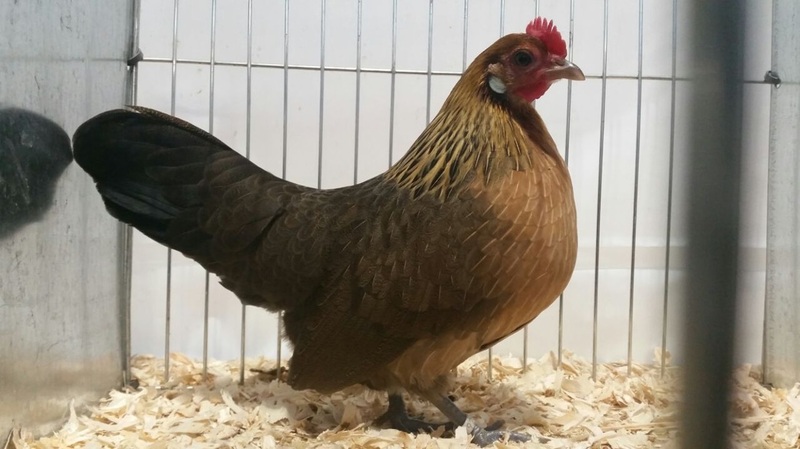 Cennydd Jones' Gold Dutch female. Photo By C Jones. Best Juvenile at Huby & Sutton Show. 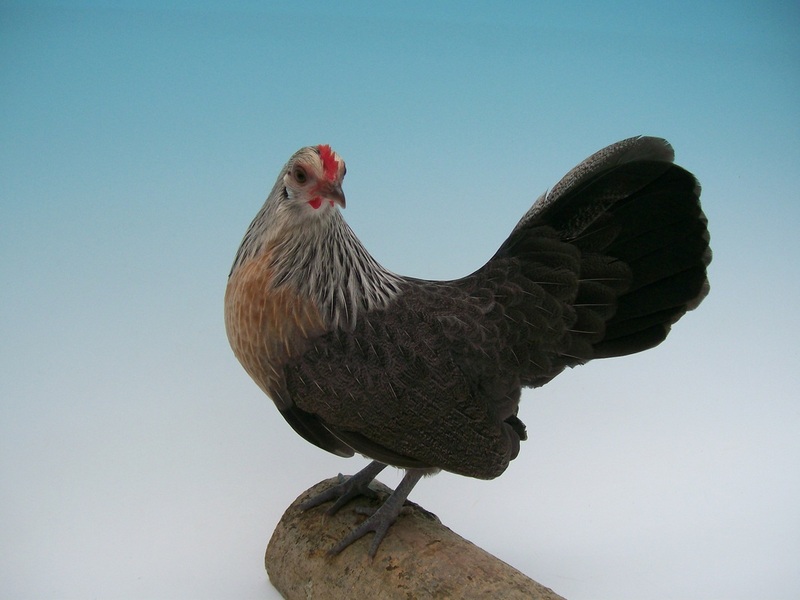 Sol Pullen's Blue Partridge female. Photo By S Pullen. 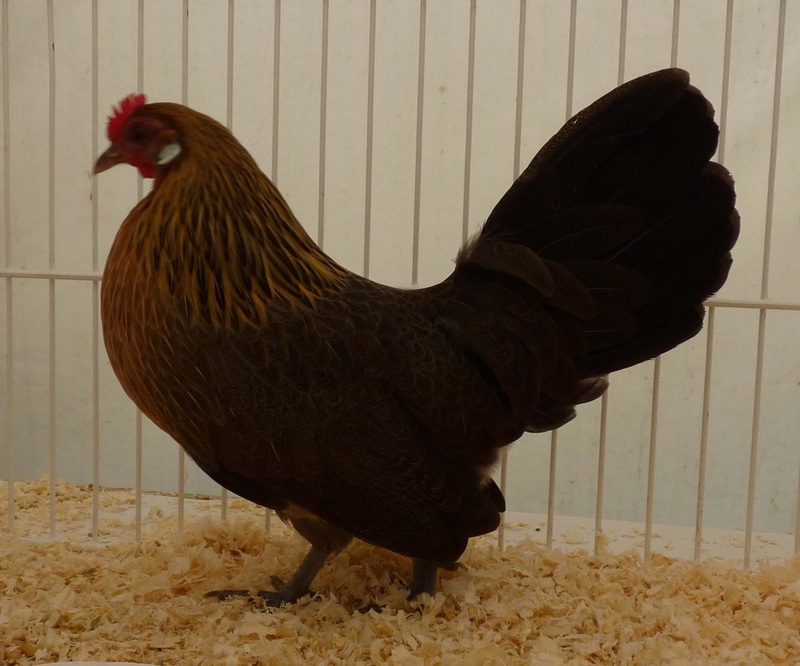 Best True Bantam at Emley Show. Adrian Knaggs' Gold female. Photo By N Demaine. Reserve Show Champion at Fermanagh County Show. Angus McKee's Gold male. Photo by A McKee. Best of Breed at Bakewell County Show. Jane Eardley's Silver female. Best of Breed at Halifax Show. Adrian Knaggs' Gold female. Photo By N Demaine. 1st Dutch female at Pembrokeshire Show. Cennydd Jones' Gold female. Photo By C Jones. Best Juvenile at Countryside Live. 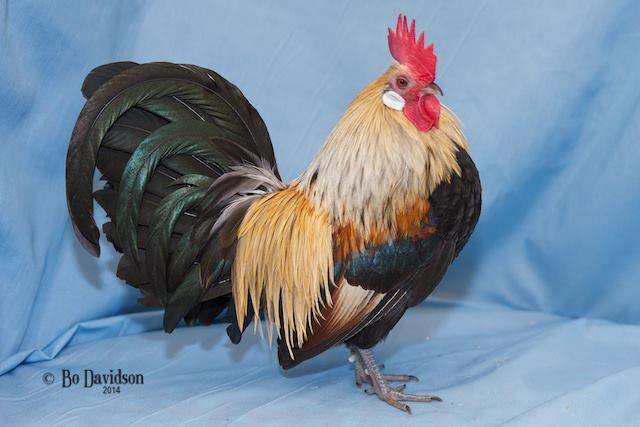 Sol Pullen's Gold Dutch male. Photo By N Demaine. Best of Breed and Best True Bantam at Lichfield Autumn Show. Simon Patel's Gold Dutch male. Photo By N Williams. 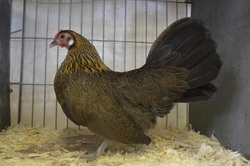 Best True Bantam at Central Scotland V & G Poultry Show. 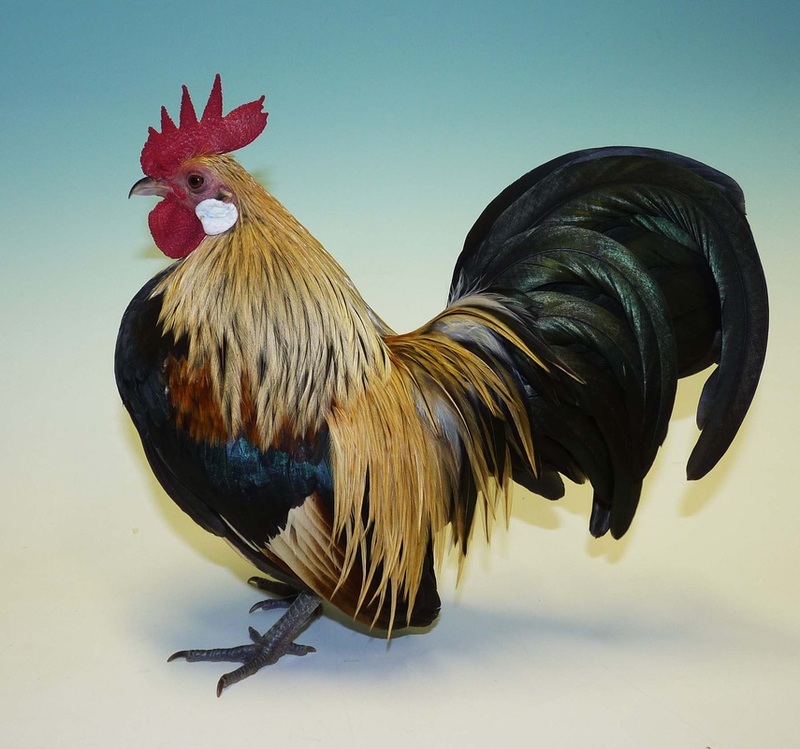 David Taylor's Gold Dutch male. Photo By D Taylor.